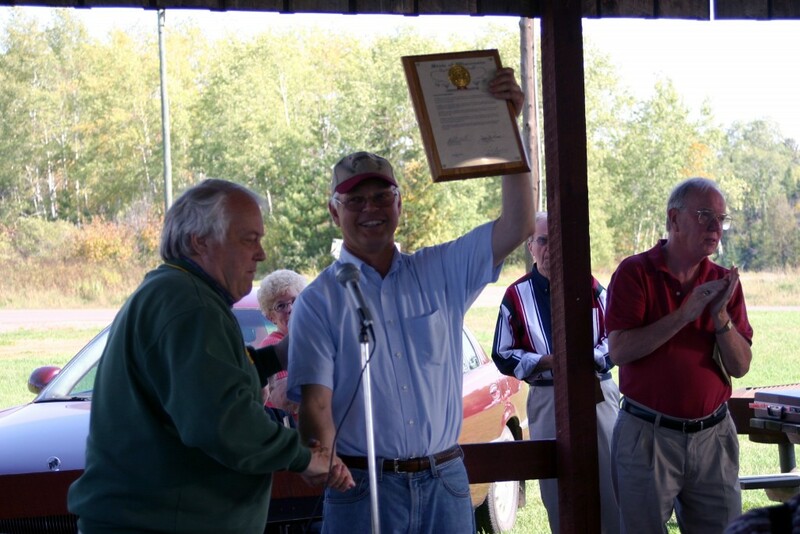 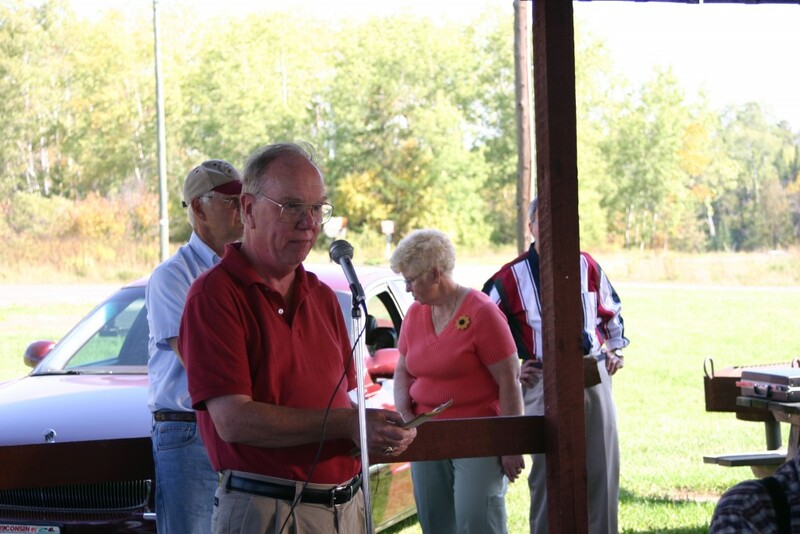 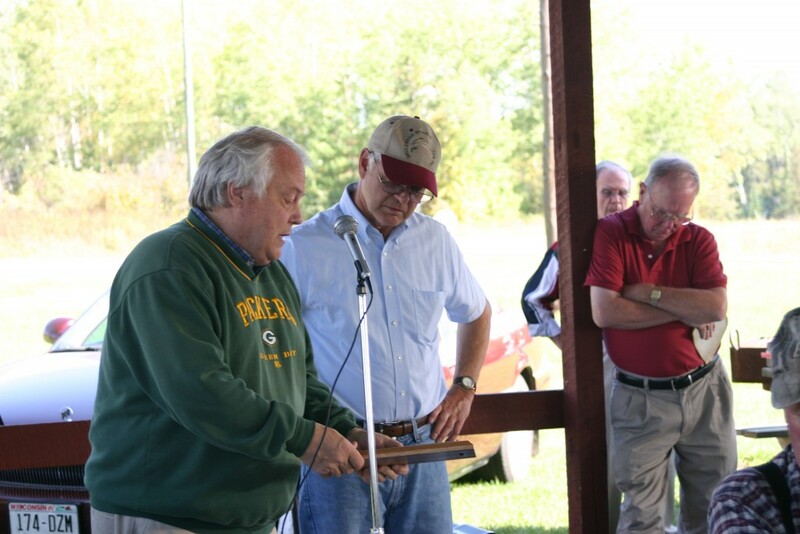 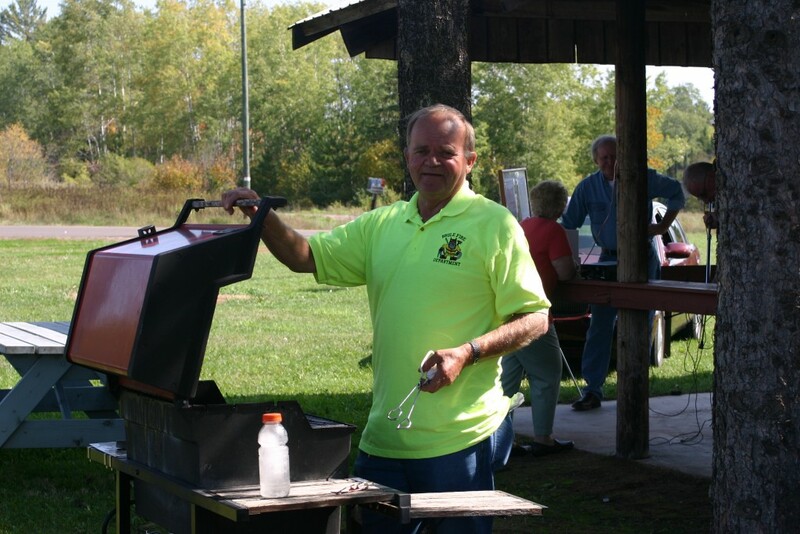 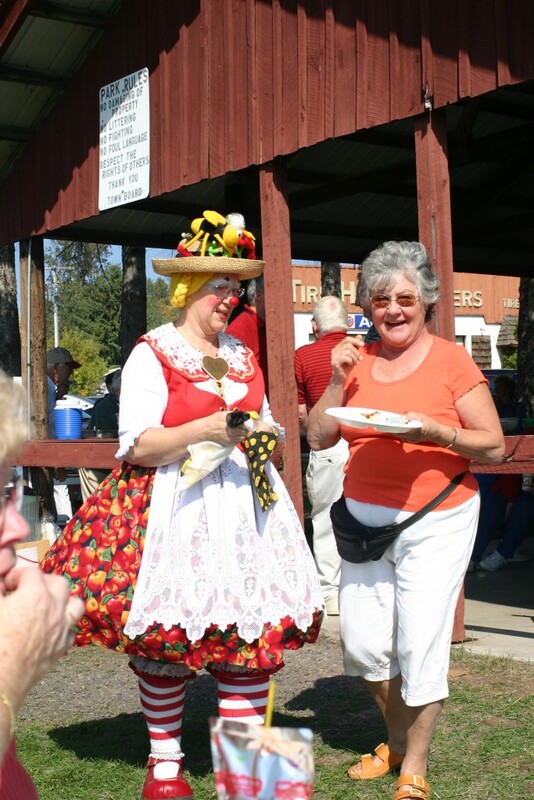 It was a beautiful day in August 2007, there was singing, dancing, food, and Senator Bob Jauch was there to present an award. 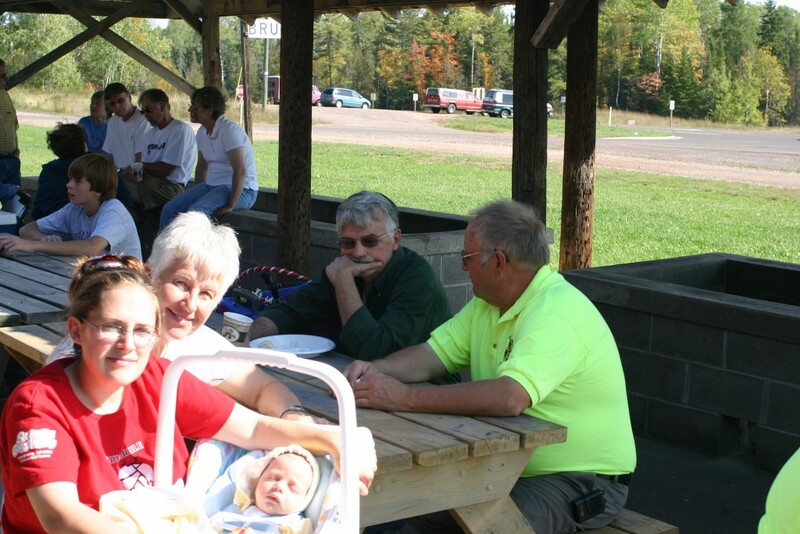 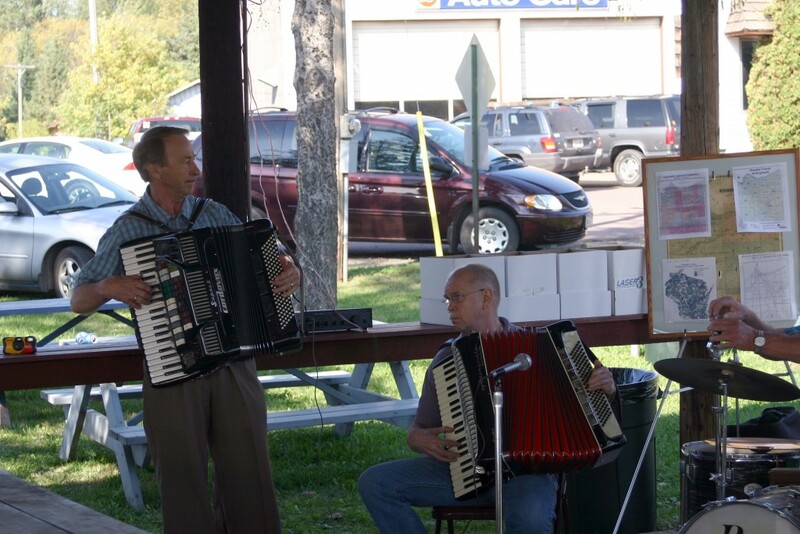 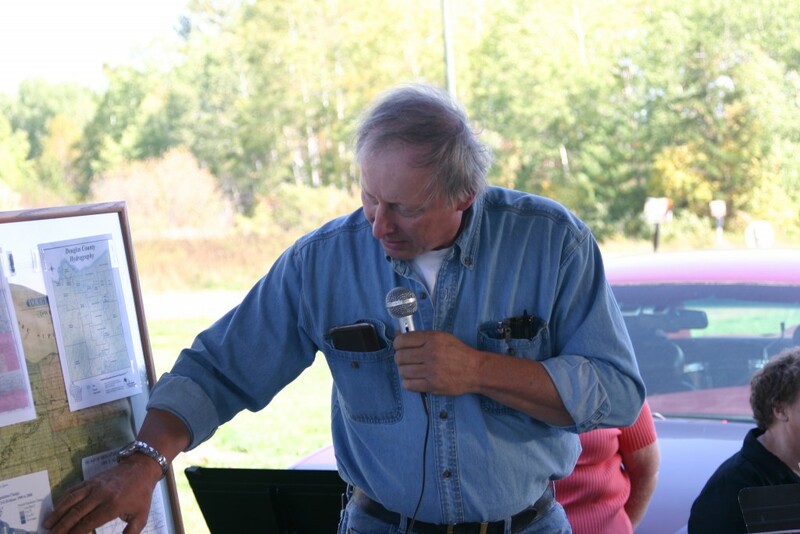 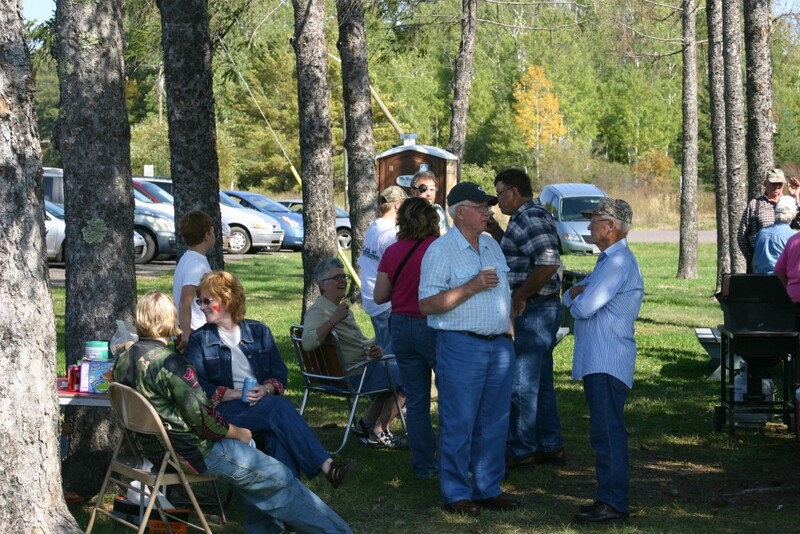 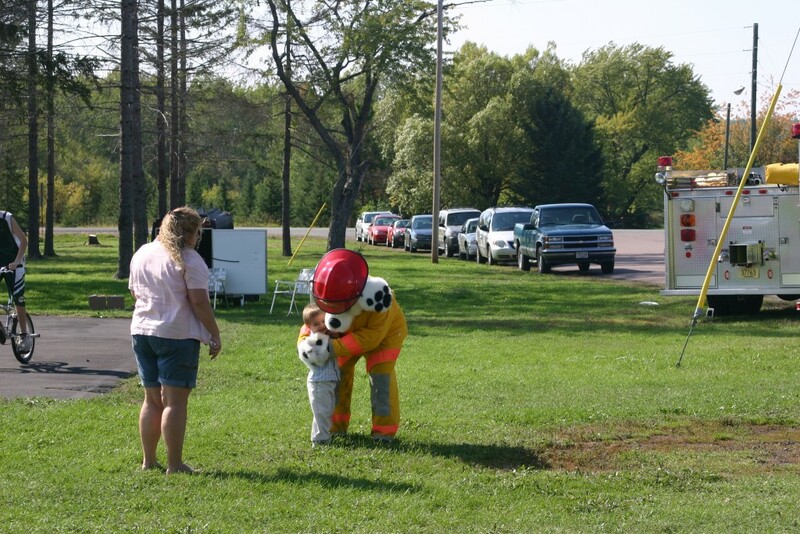 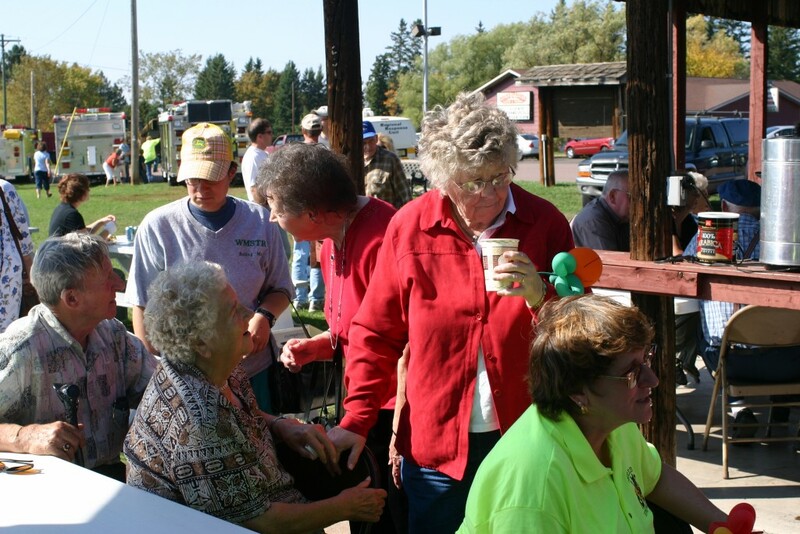 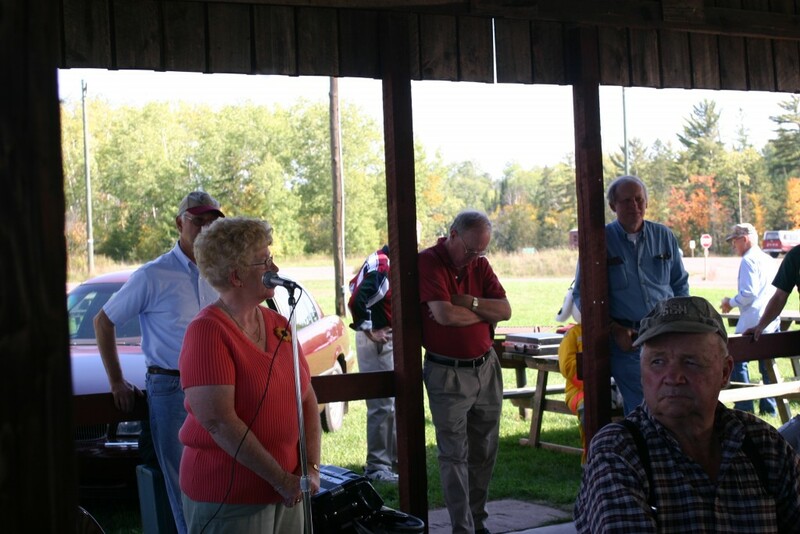 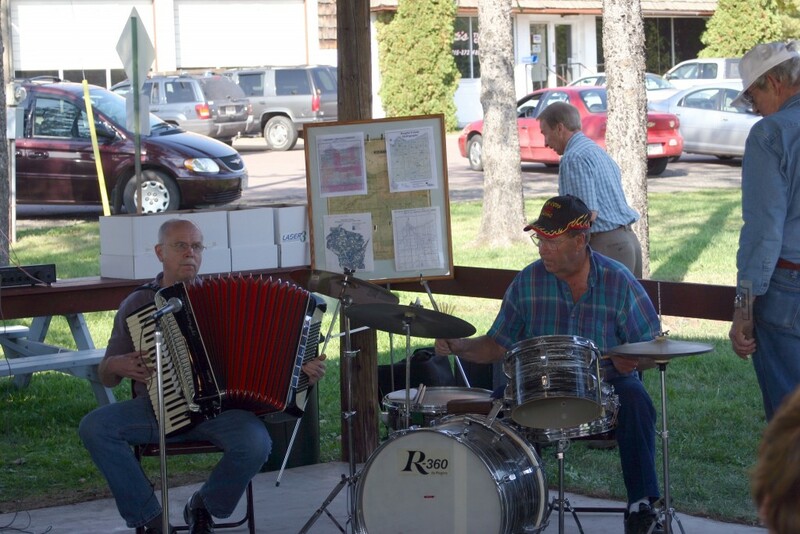 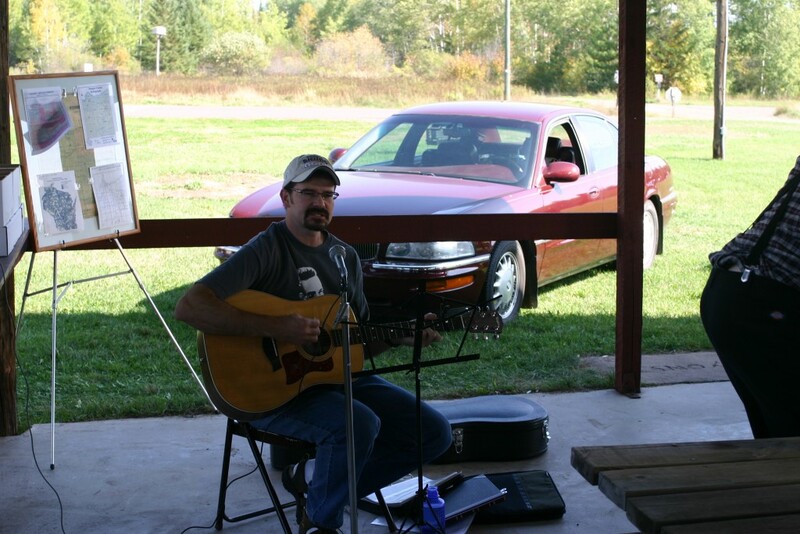 One-Hundred years from the building of the first Town Hall in Brule was celebrated. 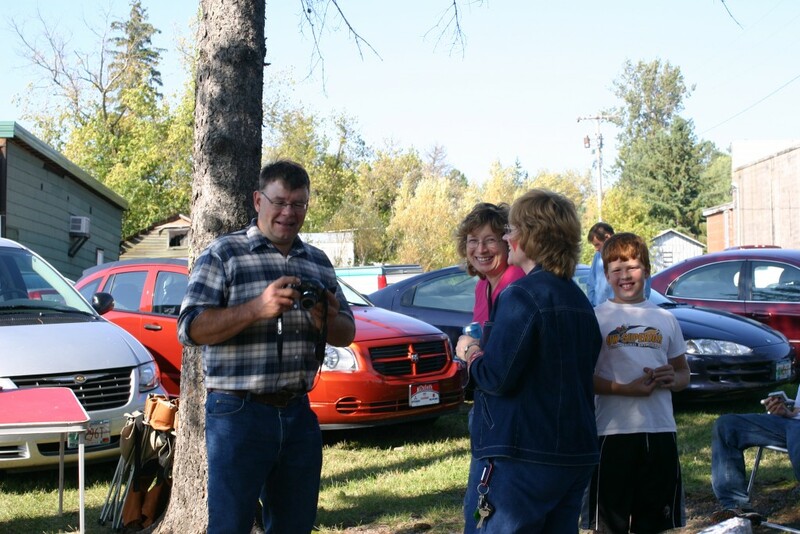 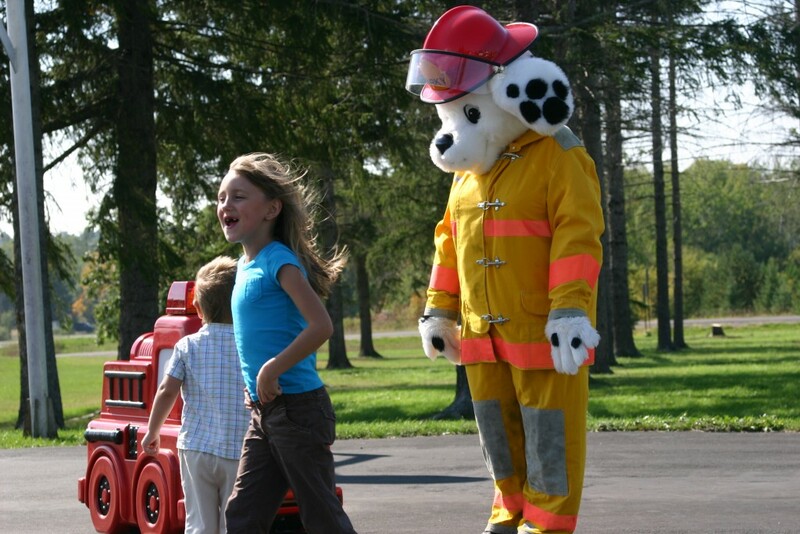 All photo's on this page were taken by Marcia Caven.